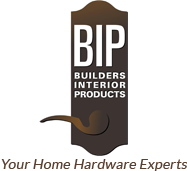 Impress your friends and family with new door hardware from BUILDERS INTERIOR PRODUCTS. Throughout San Antonio, Texas, we help homeowners enhance the appearance of their home. 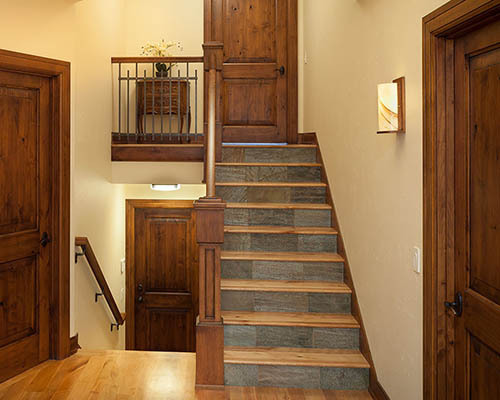 We work with several of the top hardware manufacturers in the industry. We carry all of the Ashley Norton, Baldwin and Emtek line which includes, Front and Interior door hardware, cabinet hardware, and hinges to name a few. All made from high-end materials such as Brass, Bronze, and Sand Cast Bronze. We also carry the full line of Kwikset and Schlage door hardware which also includes Front and Interior door hardware, and everything else you will need to complete your project. 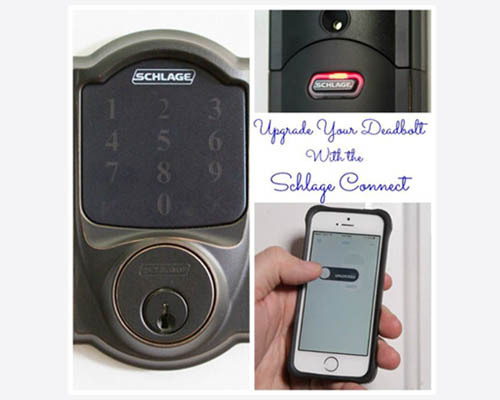 Be sure to look at our selection of electronic locks. Some with Blue Tooth technology! We sell products from the top manufacturers in the business. No matter what you're looking for, we're sure one of these trusted brands will suit your needs.